Our hotel is only one mile from famous Morro Rock, 30 minutes from Hearst Castle, and 15 miles from San Luis Obispo County Airport. 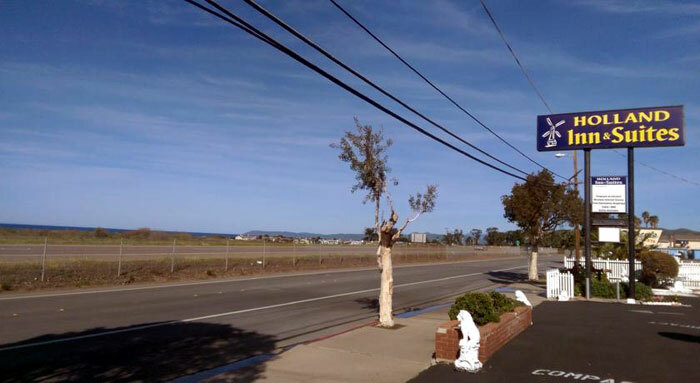 We are only 1 mile from downtown Morro Bay.There are several restaurants within walking distance from the hotel. 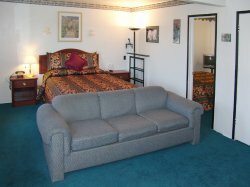 We offer such amenities as Free Wireless Internet,free local calls, microwave and refrigerator and hair dryers, cable t.v. We Pets are allowed at our property. San Luis Obispo County is known as California's Natural Escape for good reason. Directions: On main street next to spencer market. -- Directions -- From Hwy 1 north-exit at san Jacinto St left at exit and right on main street at about 2 blocks. From Hwy 1 south-take exit 41 east atascadero, make a right at stop sign, immidiatly left at stop sign main st and about 0.5 mile on right side. From 101 north-take exit 41 west morro road, drive 20 miles, right at stop sign at main street, about 0.5 mile on right side. Activities : We've got something for everyone in Morro Bay! So many wonderful things to do all year round, for all ages. Click below to view activities sorted by type. Attractions : You'll find popular attractions such as the famous Hearst Castle, historic missions, museums, wineries, performing arts, art galleries, antiques, boutiques, estuaries, wildlife and other points of interest. Dining : Gardens of Avila Restaurant at Sycamore Mineral Springs Resort. Custom House/ Mr. Rick's in Avila Beach. Downtown Brewing Company, San Luis Obispo. Alex Madonna's Gold Rush Steakhouse. Apple Farm Restaurant San Luis Obispo. Artisan, Paso Robles. Atrium Cafe at Embassy Suites Hotel, San Luis Obispo. Flying Dutchman, Morro Bay. Hoppe's Garden Bistro & Wine Shop, Cayucos and many, many more. Golf : Below is our comprehensive list of golf courses in the San Luis Obispo, California area. We list them by proximity to San Luis Obispo, including courses in neighboring cities. Award-winning golf courses are noted. Click on the course name to view more information on the course, including the awards won. For more golf courses in this region of California, choose a city from the list to the right. For places to stay, check out San Luis Obispo, CA resorts & hotels . University : Cal Poly is a nationally ranked, four-year, comprehensive public university located in San Luis Obispo California. The emphasis of the University is a "learn by doing" educational experience for its more than 18,000+ students. Many students seek admission to Cal Poly not only because of its excellent academic reputation, but also because the 6,000-acre main campus is nestled in the foothills of San Luis Obispo, just minutes from California's Central Coast beaches. Wineries : Paso Robles Wine Country is home to an abundance of wineries throughout the region. The perfect climate for producing award-winning premium wines, Paso Robles Wine Country is located in California between Los Angeles and San Francisco. Paso Robles Wine Country is home to more than 200 wineries, mostly comprised of boutique and small family-owned vineyards and wineries. With innovative and proprietary Paso Robles blends of Bordeaux, Rhône and Zinfandel varietals, many young boutique wineries have gained recognition for their fine California wines. Welcome to our great hotel in Morro Bay California with affordable rates and cheap budget discount lodging. Holland Inn & Suites Morro Bay welcomes you to our budget hotel in Morro Bay California. 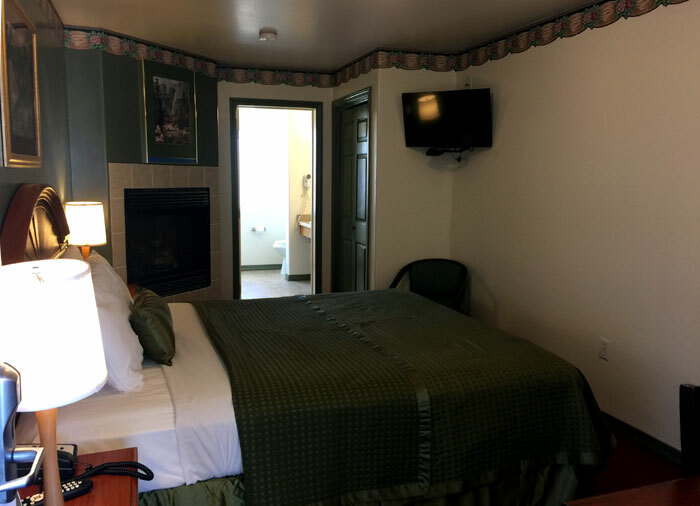 Holland Inn & Suites Morro Bay will provide you excellent customer service with great amenities in comparison to all Hotels and Motels in Morro Bay California. Please visit us on your next stay in Morro Bay California and let us provide you with 4 star hospitality for 2 to 3 star budget rates. 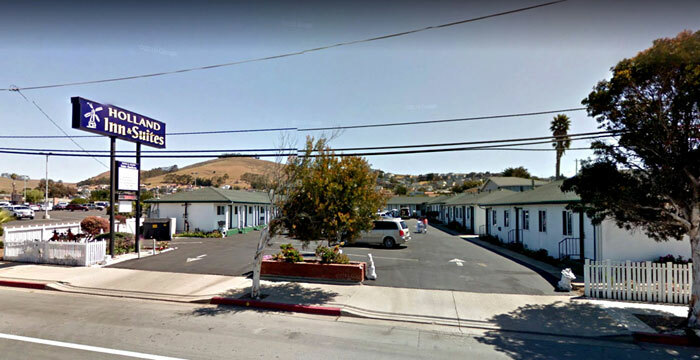 Holland Inn & Suites Morro Bay has been providing lodging and accommodations in Morro Bay California for several years and looks forward to providing our valued customer and business traveler with the best service in Morro Bay California for Hotels and Motels in our local area. Stay 2 nights and get 3rd Free. Free night applies to least expensive night. Stay 2 nights or more and get 10% off midweek. Higher rates on weekends. Located blocks from the Beach. Fireplace Suites.